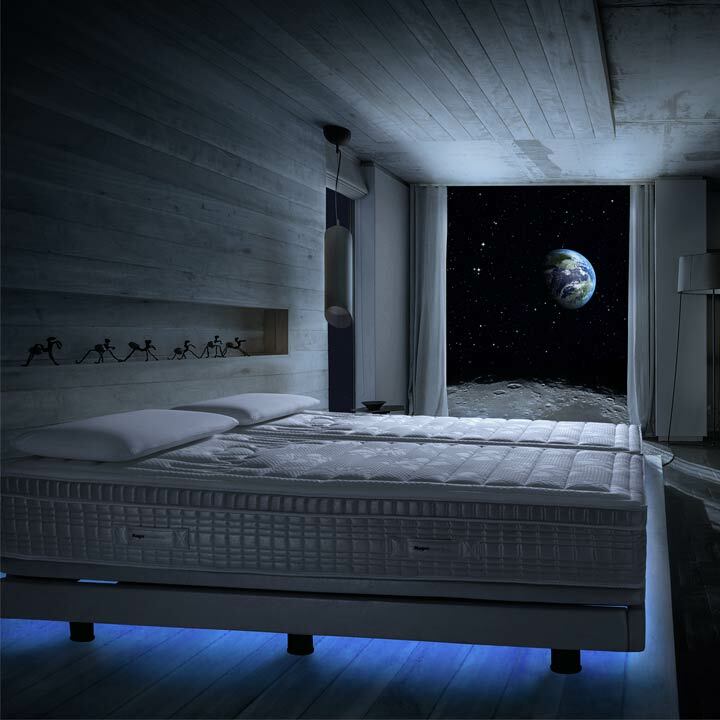 We never sleep, so that we can wish you a perfect good night’s sleep, every night. 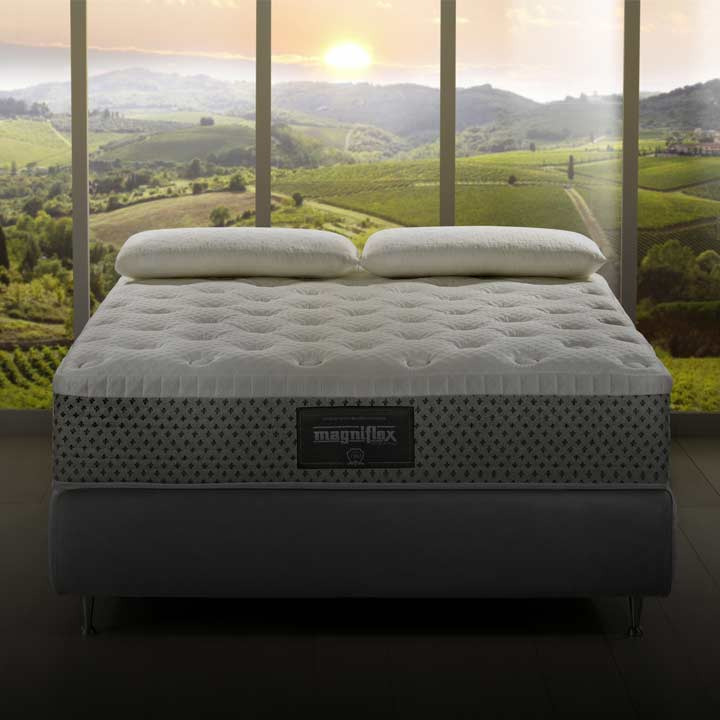 make Magniflex mattresses unmatched and unique. 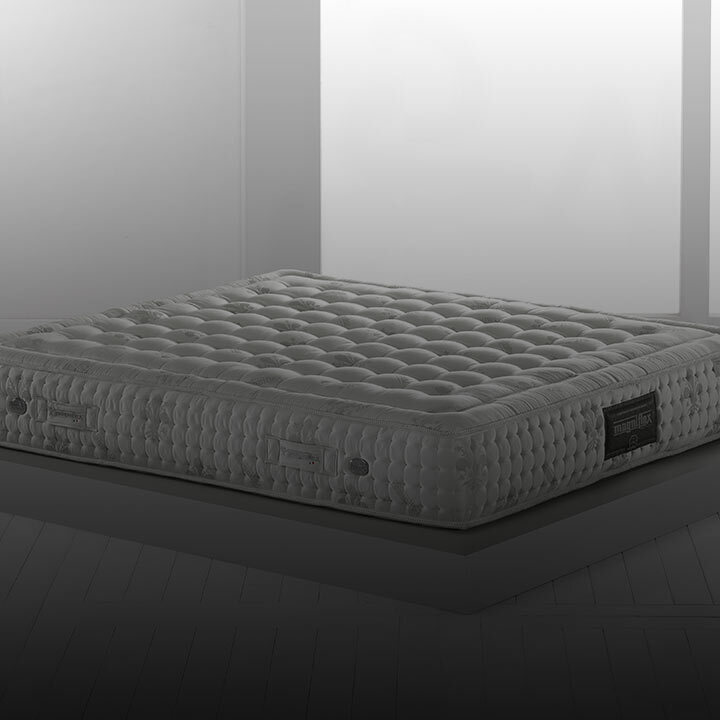 given birth to products that are famous all over the world. 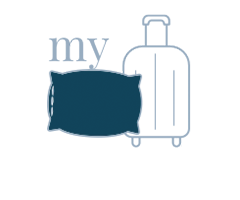 Sleeping well is essential for a healthy lifestyle. 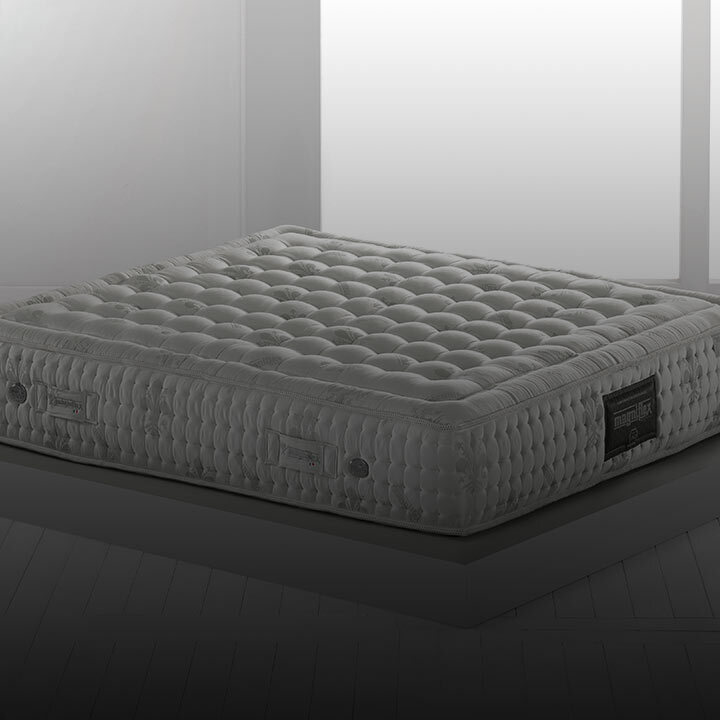 It is a basic necessity, more than just a pleasure. 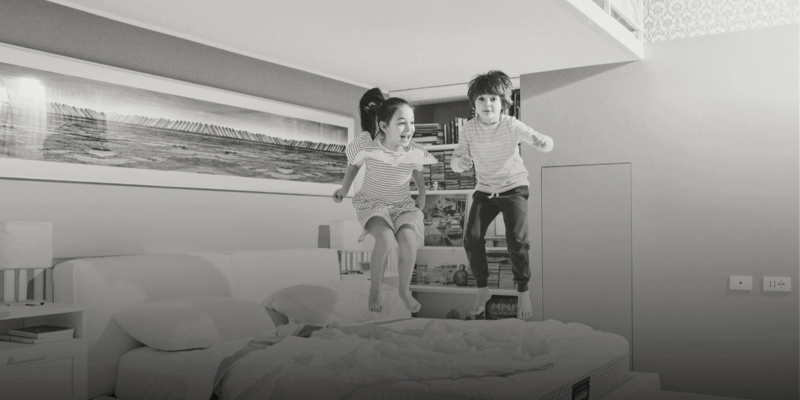 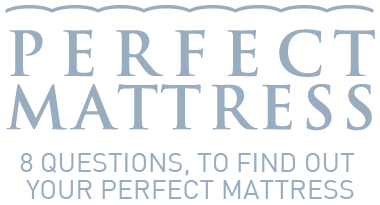 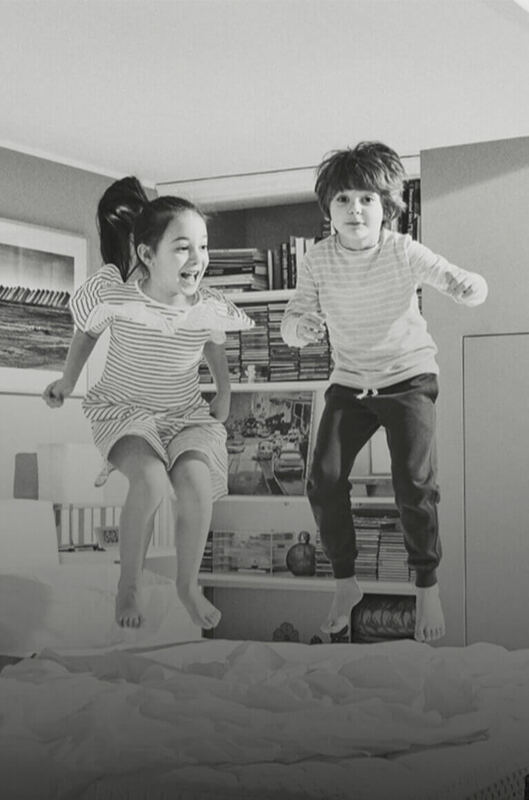 The leading mattress manufacturer in Italy. 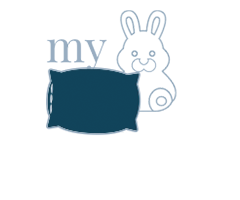 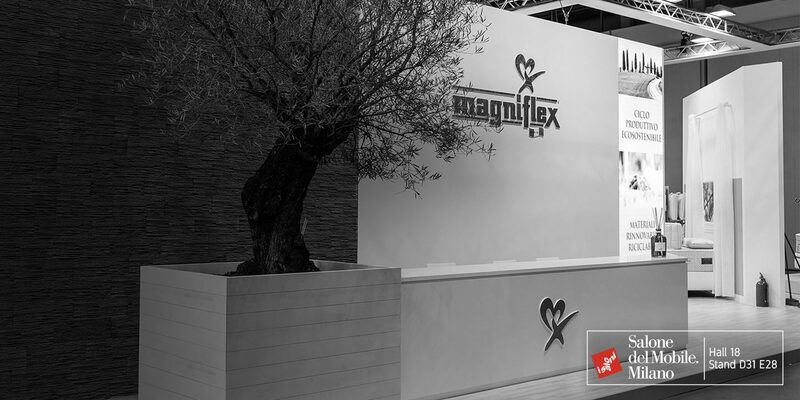 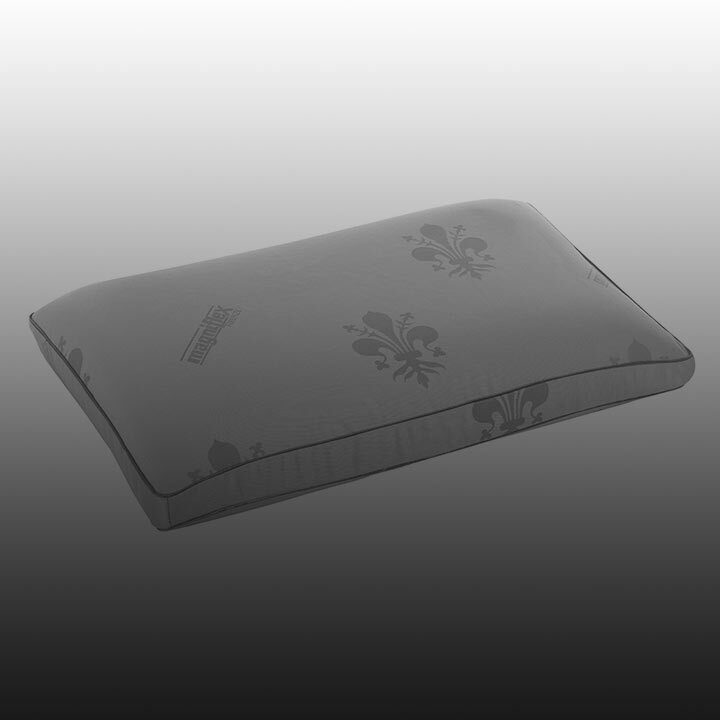 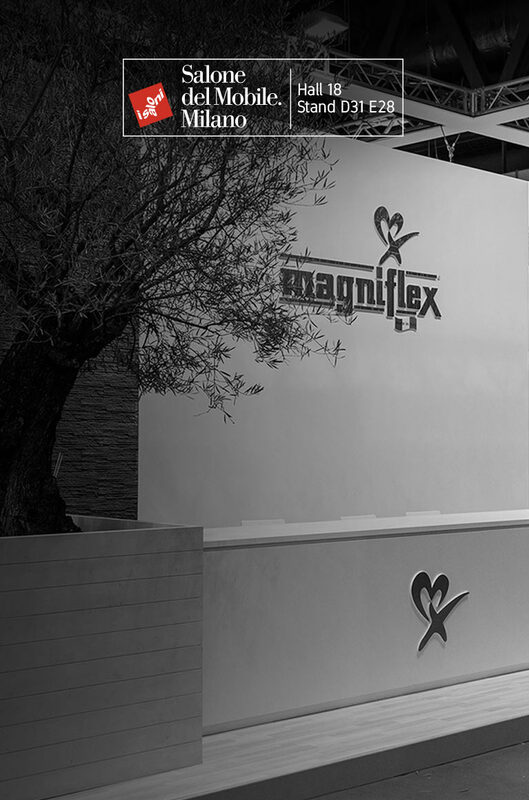   Magniflex offers the best sleep solutions to meet all the comfort needs of its customers.